Daily Manna Today 29 November 2018 – THE LAST STEP: YOUR WINNING STEP! TOPIC: THE LAST STEP: YOUR WINNING STEP! What the Holy Ghost is telling a user of today’s devotional is that, it is when heaven’s breakthrough are in full view that the gates of hell are the most persistent! Yes, just before great miracles, you experience great obstacles. Most of the great hours of glory in life and ministry so far, always come just after serious seasons of groaning, disappointments and pain. That has been a regular pattern in my work with God which I cannot explain! I have never experienced promotion without severe pressure! Today’s scripture also screams that you can only partake of Christ (experience His goodness), if you hold your confidence (your trust and courage) steadfast till the end. Did you get that? TILL THE END! War Generals say the greatest challenge in any battle is holding on for the last half hour! No wonder Shakespeare often says: Much rain wear down the marble through persistence! The last step could be your winning step! Hold on to the end! Peace! 1. Worship the Lord and ask for the grace to hold on. 3. I shall not bow to discouragement! I shall not give up at the edge of my breakthrough in Jesus name (Pray it seriously). Daily Manna Today 29 November 2018 – THE LAST STEP: YOUR WINNING STEP! 4. Cancel every end-of-year BAD NEWS! 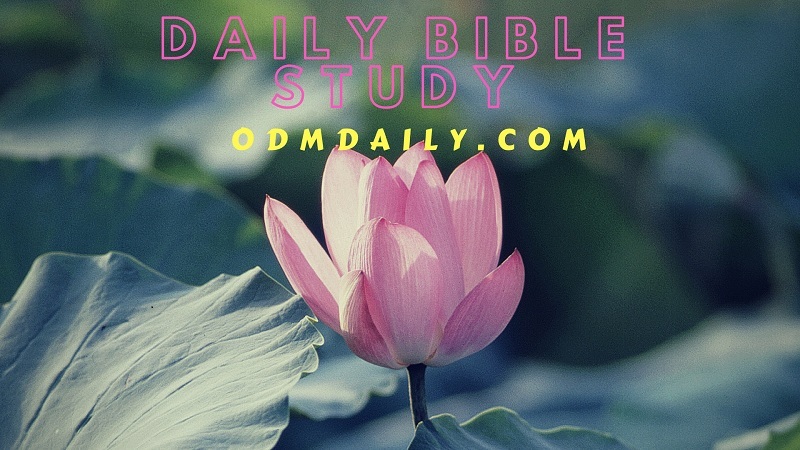 READ ODM Devotional March 2019 Day 29 - THERE IS A WILD ANIMAL IN YOUR TONGUE! 5. 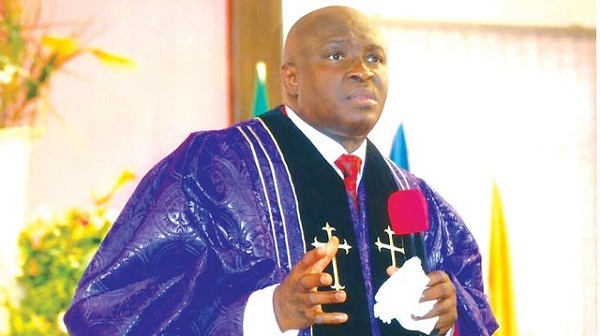 I scatter every EVIL COVEN/DIVINATION TABLE set up against my destiny in Jesus name (Pray it seriously). Previous Post:Our Daily Manna November Day 28 – TOPIC: JUST LET IT GO! Next Post:Our Daily Manna 30 November 2018 – GOD’S GRACE IN TOUGH TIMES!